Gratuitous glamor shot of the ZipStix. 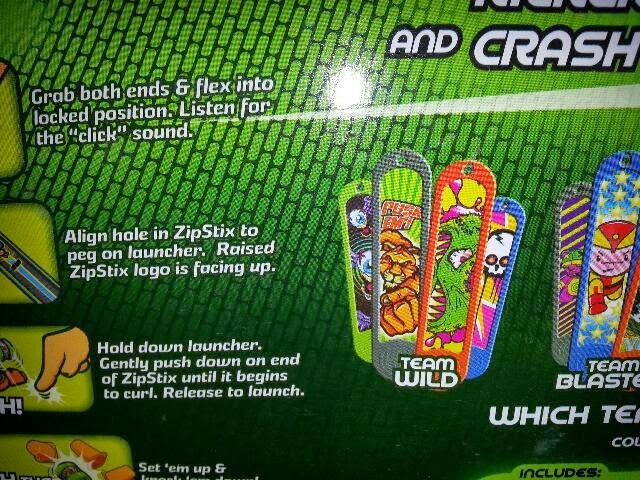 Thanks to HogWild Toys for these fun samples of the ZipStix! Let’s mix things up with these tabletop construction/destruction toys, and take a closer look. You can build your own trick setups using the ramp, quarter pipe, cones, and launchers available in the separate kits, from starter packs to the Mega Pack. 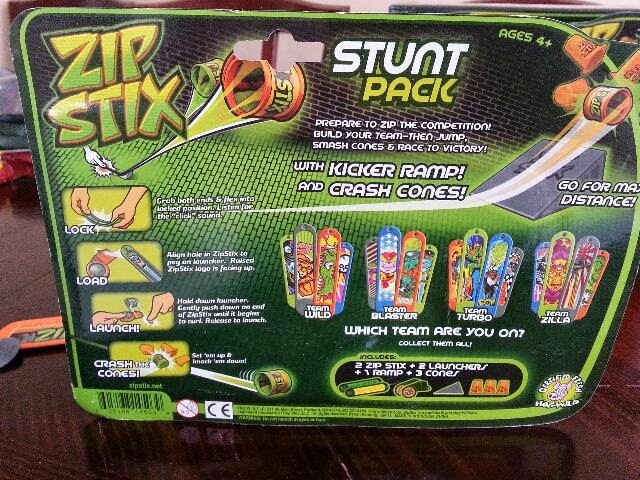 Each pack has everything you need to start launching, including ZipStix, Launchers, and cones. The ramp and quarter pipe are sold in the larger kits, but they add another level of complexity and air time to your launches. The sets have an MSRP of $3.99 to $19.99, and after you start launching, I’ll admit it’s a lot of fun setting up a target and then knocking it back down. 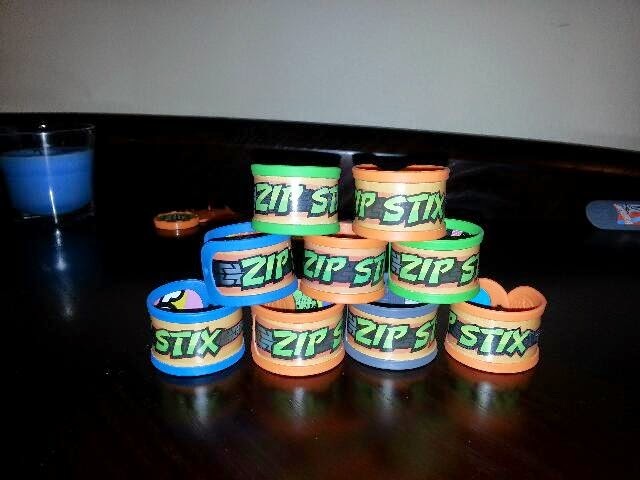 The ZipStix Mega Pack – $21.95. 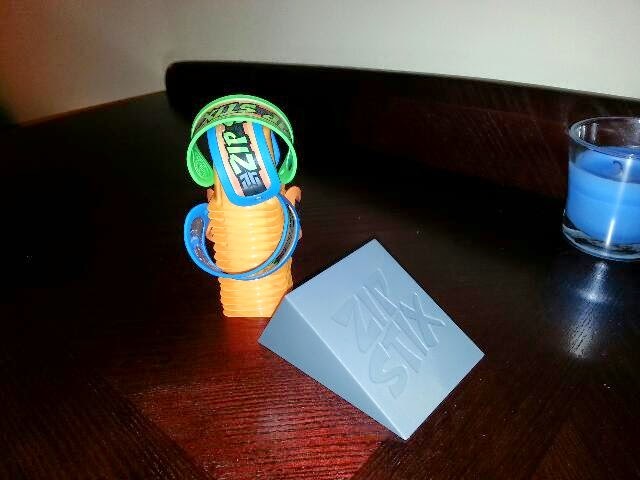 ZipStix Dual Pack – $6.95. The price range of the kits is decent, but I will admit the $21.95 did make me double take a bit. However, if you are a completionist and want to explore all avenues of building different courses/shots/targets/tricks, it’ll probably be worth the money just to see the height the ZipStix get when you shoot them. As time permits, maybe I’ll do some future trick shots with these to show you what I come up with. Definitely a fun time to play with though. Thanks to HogWild Toys for the sample, it was nice to try something different! I’ll be back next time with the more traditional programming (VMD, Super Soakers, Next Generation Toys, etc.) are on-deck, and I’ll have more then. 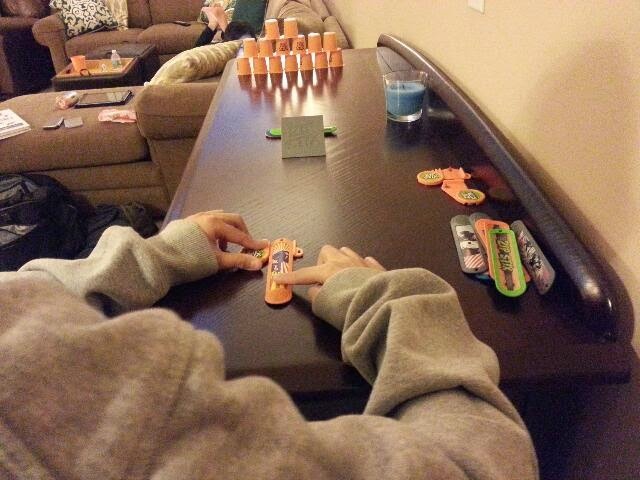 The Setup! 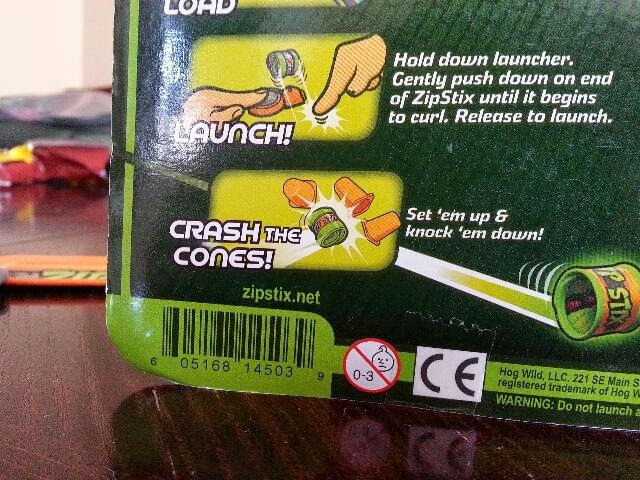 Stack your cones and then bring them crashing down when you launch the ZipStix though them (or try to launch them over, whichever tickles your fancy). 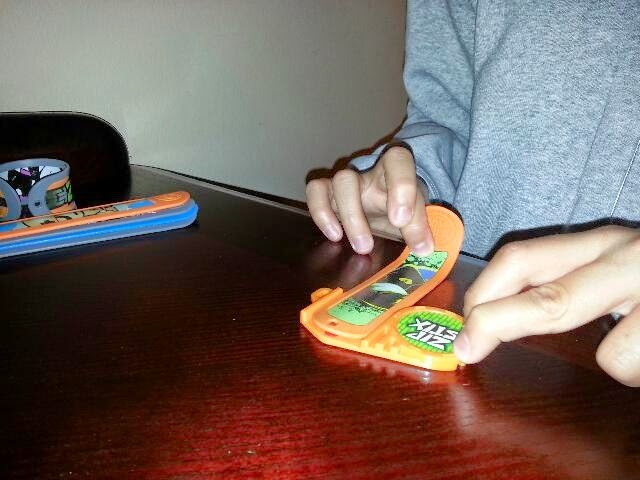 In use, the kicker ramp from the Stunt Pack. Flip it for another angle to use! Different designs for a good number of ZipStix, you can make a whole collection of them. 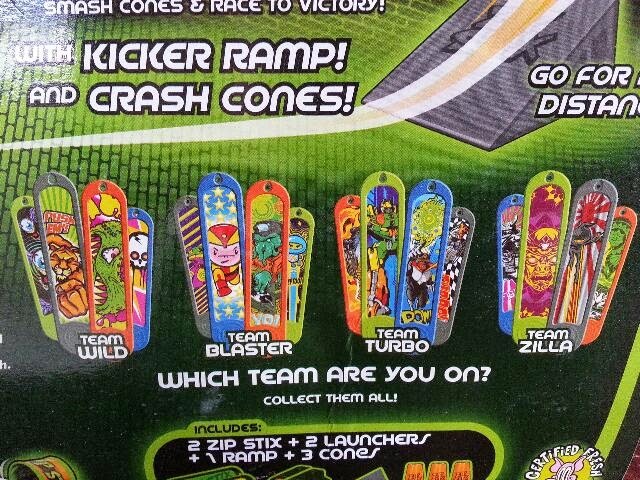 Cones for targets, ramps for added hilarity. The best part is, make up your own rules as well! Maybe you don’t want to to use the cones? 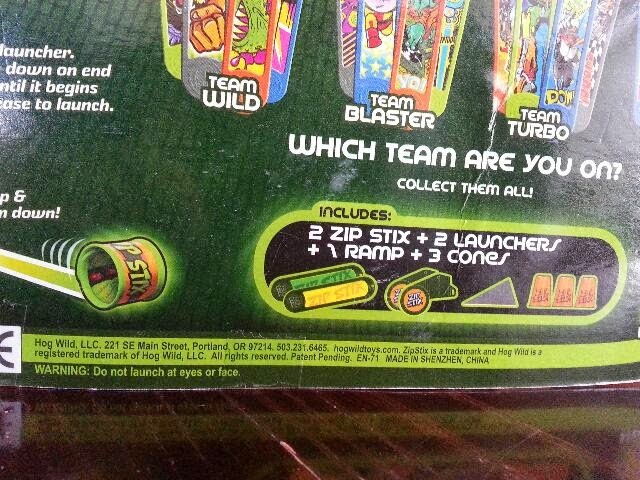 Step 1: lock a ZipStix into the launcher. 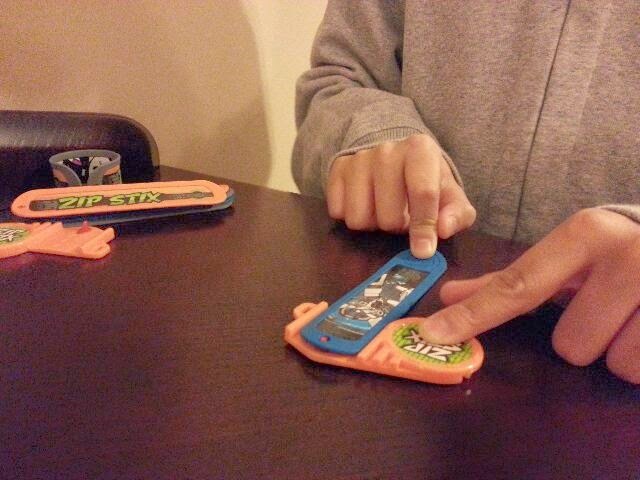 Press on the end of the ZipStix to make it curl up just a bit, getting it ready to launch, then let go to see it fly!